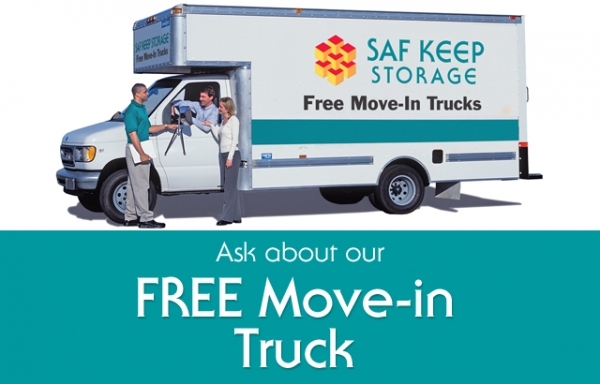 Let Saf Keep Storage in San Ramon, CA help you live clutter-free and get organized! 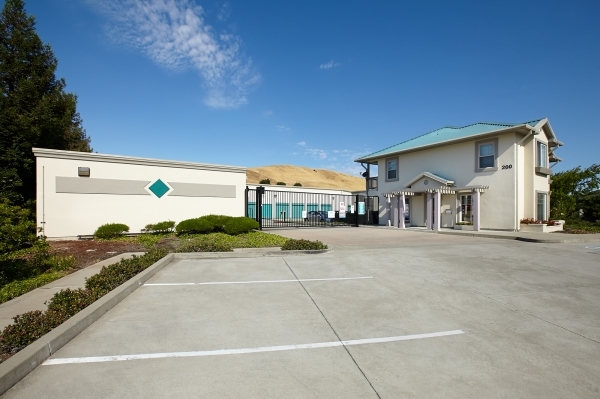 We are only a 2-minute drive from the I-680, and 1 block West of San Ramon Valley Boulevard. 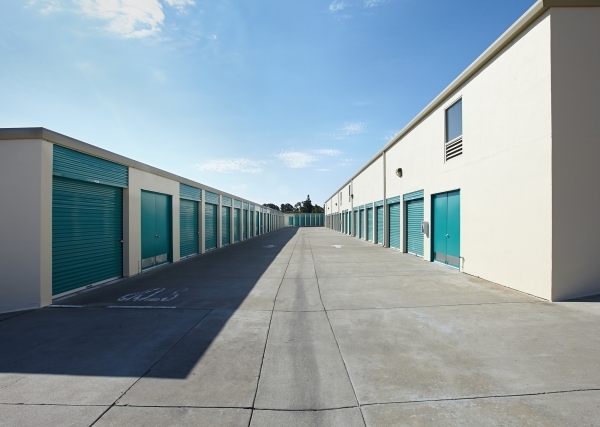 We have a variety of unit sizes to fit your storage needs- from antiques to furniture or documents to vinyl records; we have just the size for you! 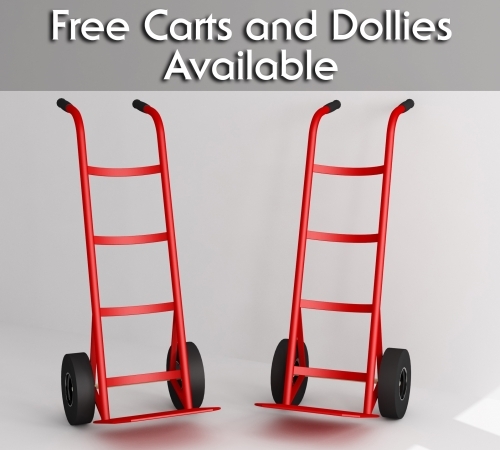 For those heavy items you need to store, there is a forklift service on site to help you! 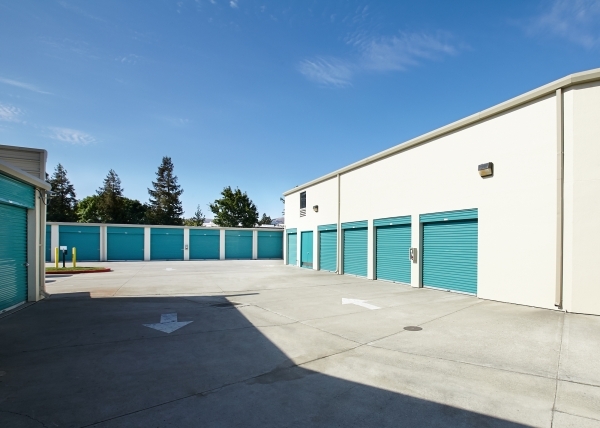 We have 24/7 video surveillance and our units are individually alarmed at our facility so you know your belongings are safe and secure. 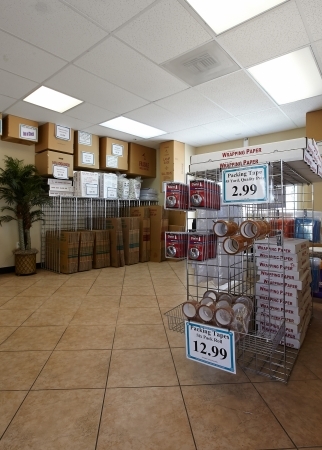 We also accept business deliveries and sell boxes and other moving supplies for your convenience! 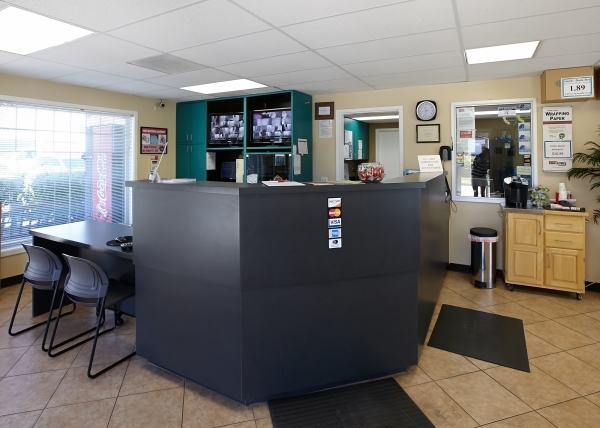 Come let our friendly and helpful staff assists you with any needs you may have! Where Our Service Makes a Difference! Please contact the facility if you need a longer reservation window. We are happy to help accommodate your needs. 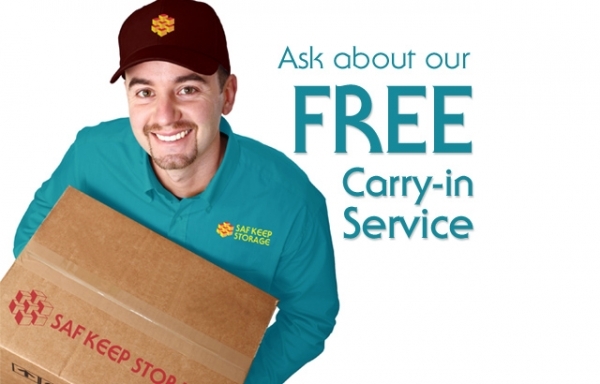 Serving the San Ramon area including Danville, Blackhawk, Bishop Ranch, Almo and nearby communities. 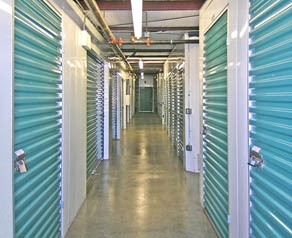 $22 Admin Fee Required Insurance is Required Individually Alarmed Units 24/7 Video Surveillance Friendly, helpful staff Outside attendant to assist you RV & Boat Storage FREE Truck at Move-In Drive -up Units with Lights We Sell Boxes, Locks & Moving Supplies Deliveries Accepted Large Units for Businesses Forklift Service for Heavy Items Customized access hours available. Very efficient at showing me the unit and then finalizing the paperwork. Very friendly and quick at showing me the unit and then closing the paperwork. 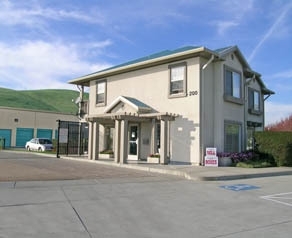 Place was easy to move in, clean, and conveniently located. 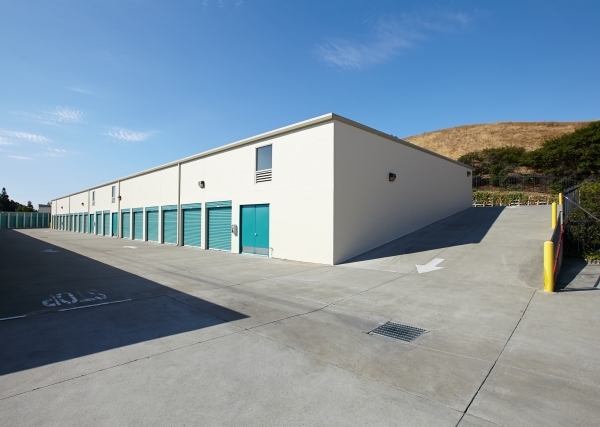 Price seems high when compared to other storage units within the 10 miles radius. Great facility! Clean! The best customer service. Your staff makes this place disirable. Also clean. The people were knowledgeable, helpful, and accommodating. The people were knowledgeable, helpful, and accommodating. I would recommend the facility to a friend. Just everyone is great, all the time! They just keep it simple and organized and personable, as well. Not to mention, you can communicate afterhours, but during hours - real people! i would recommend based on the outstanding customer service. i do find the promo banners outside misleading and do think the pricing is high. 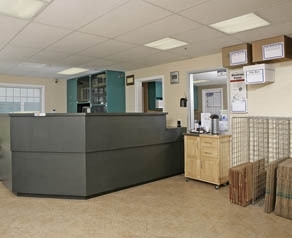 friendly staff - well kept facility. Was greeted very warmly. The staff is very informative and accommodating. They have free coffee for customers. Everyone is very informative and willing to help and prompt in responses. The experience was outstanding and made my move a smooth process. 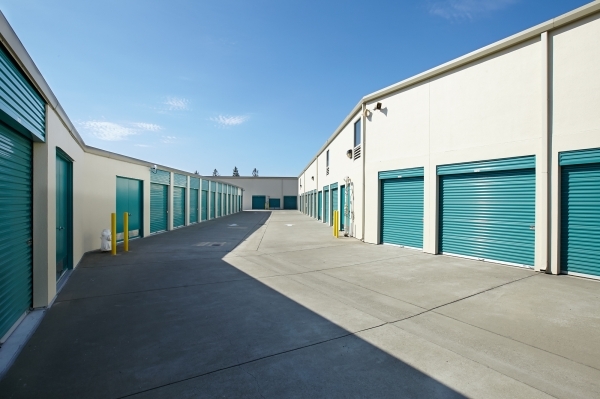 The only thing (which probably applies to all storage unit facilities) is that the storage space is "approximate" and thus it's actually in some dimensions is more than half a foot smaller than the advertised dimension. Those half feet or more make a big difference. The staff were very helpful in letting us look at numerous units so we could find the correct size and location based on our needs. The electronic application process in the office was a snap. 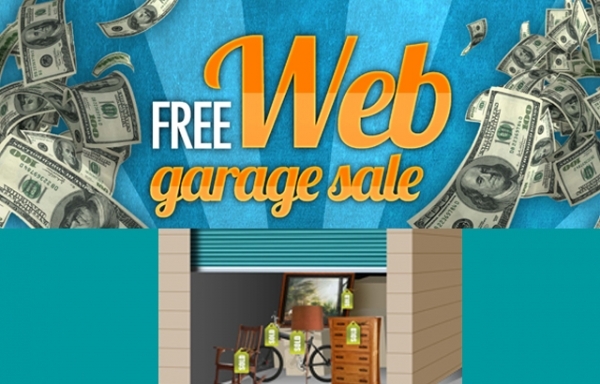 Great customer service and would highly recommend this location - excellent pricing and very clean units. 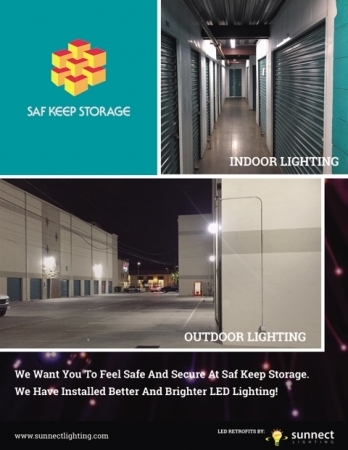 I am very impresssed with Safe-Keep Storage! We needed a place to store business records, so we were not too fussy about environmental controls - our main concern was propinquity and price. I researched my options and registered online and after registration, was reminded frequently by email to come in and sign the docs. I thought these reminders were actually quite useful. When we came to sign, we were very impressed with the facility. It is clean and well run. 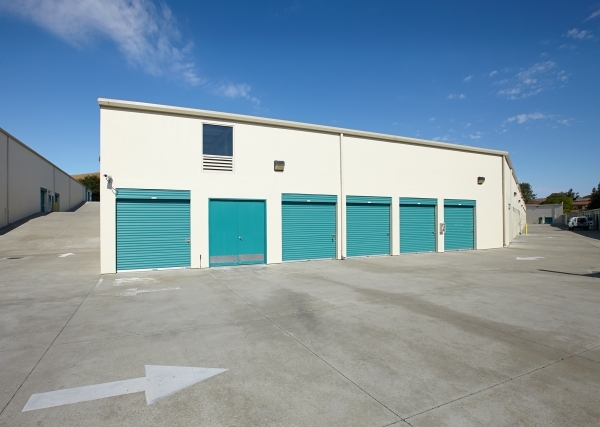 Our storage unit is spacious (one of the reasons we chose this one was because we were able to get a space twice as large as other sites offered, due to a special they had at the time. We purchased a lock which was installed for us by one of the onsite personnel while we were signing our agreement. When he brought the keys back, we were finished with our paperwork and then we left. We still haven't moved our boxes in , which we plan to do tomorrow, as we are using the 'free truck,' another very nice feature. It seems to be readily available during the week as most people tend to want to move on the weekends. This place feels very comfortable, clean and secure. everybody is helpful and friendly and take the time to explain everything - maybe too well. The only thing that I was not 100% happy with, which should not really be complained of at all, was our guide's extremely informative and detailed (but time consuming) explanation of the use of the facility, including details on how to get in the gate, when it is open on the weekends, etc. This was only because we were kind of in a hurry, otherwise, I think the explanation was quite excellent and most people should be very pleased to hear it. Have used this storage several times. Professional, clean, and reliable. Price is the same as other places in the area. I know my stuff is safe here! Moh was extremely professional and helpful, allowing me to check units before signing. The property is immaculate and very secure with cameras everywhere. 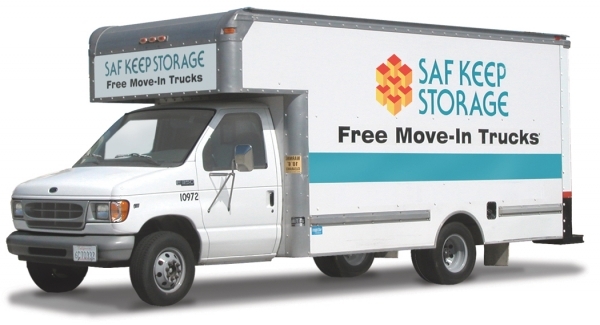 The moving truck offer was a deal clincher for me. Excellent all around & would recommend to anyone. From beginning to end overall the service was excellent. Denny and Moh are very friendly and informative. All my questions answered.